Mornings are hard, but mornings with kids are harder. Parents have enough to deal with on their own when they start the day, but with a little help from Ready Freddy, they will have time to address their own needs (like sleep) and be able to teach their kids independence. Ready Freddy is an Amazon Alexa skill created to make mornings less hectic. Ready Freddy feels like a game to kids and an extra set of hands to parents. 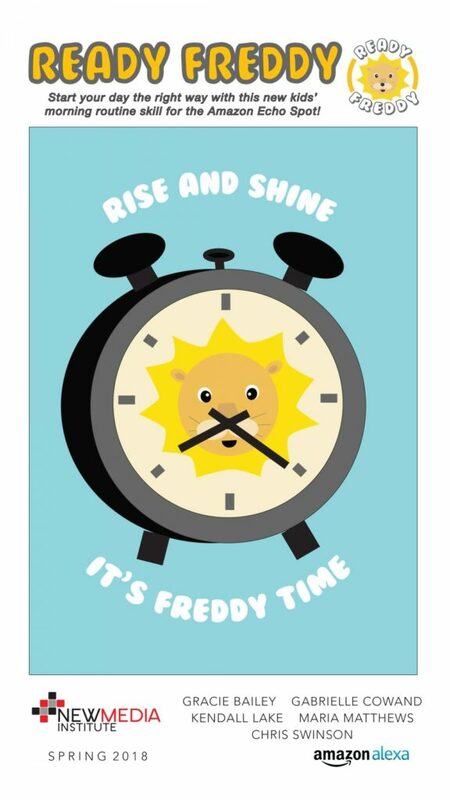 When launched, Ready Freddy guides children through morning tasks like brushing their teeth and getting dressed. Designed for kids in kindergarten to third grade, the skill is easy to start and exciting to use. Kids will love their new morning sidekick, and parents will love having time to swallow their coffee. Ready Freddy helps parents take the mornings back and gets kids out the door faster than ever before.